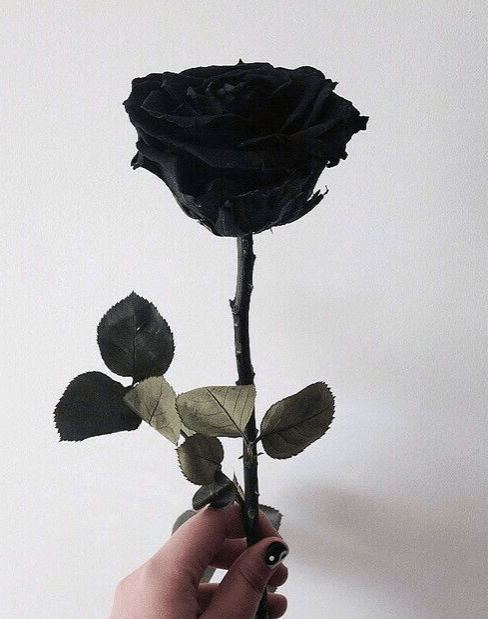 Black Roses – What Are They? Where to Find Them? Black roses exist and you can find them at Magnaflor. With Magnaflor you have the opportunity to order these beauties. We will get these roses directly from the farm and deliver them till your door. They look so rare that they will take the attentions of their audience. Of course, these roses you will not find them in nature. This rose is so special, in order to have a black rose the rose goes under different processes. This Black rose is a rose that has had its petals artificially coloured. Each petal of the Black rose has been tinted. This method changes the rose’s natural processes by which water is drawn up the stem. This rose you won’t find in the nature. 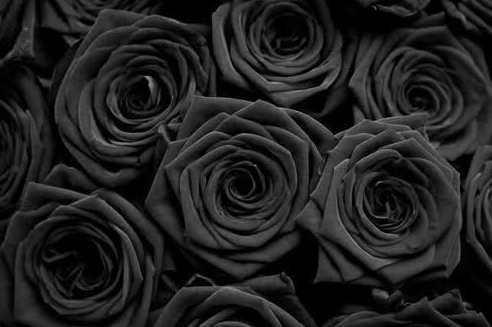 Black roses are suitable if you want to impress with an unusual gift, they seem to come out of a fairy tale. If you want to leave a message a rose with a special color is a great choice. Colors have a universal meaning and often can even influence the mind. The color black is in general associated with: Power, elegance, formality, death, evil, mystery, sophistication, strength, illegality, night. 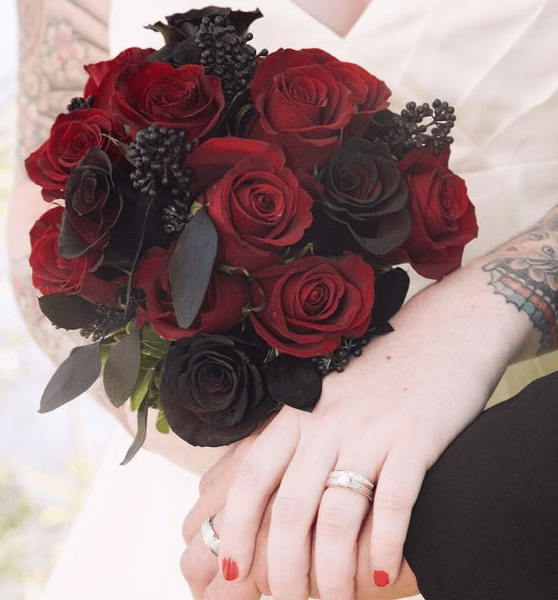 With black roses you can make gorgeous arrangements mixt with some reds. Send a mixt message with the color black of mystery and the color red of desire. 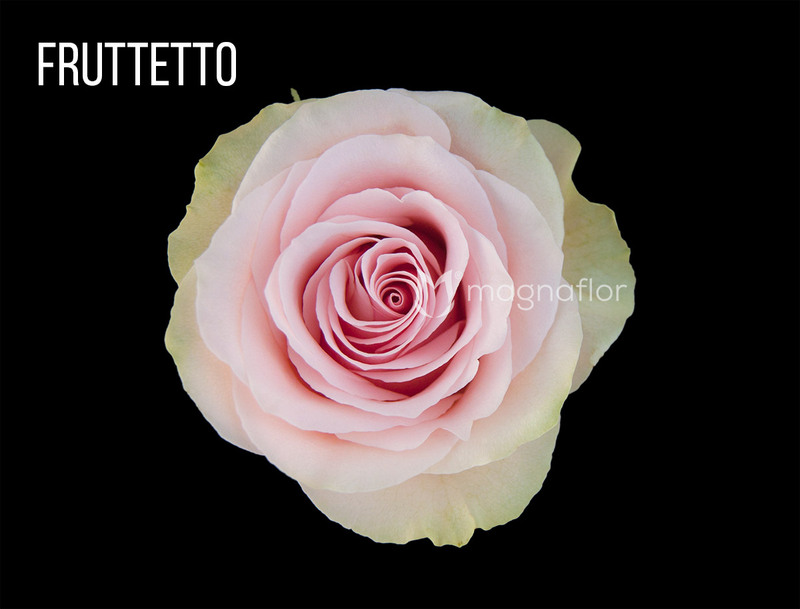 At Magnaflor you can obtain roses that come directly from the farm. 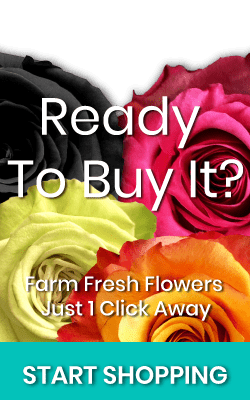 Through the system of purchase on demand, only when the customer places an order, the flower will be cut and prepared for the shipment, in this way the customer receives the freshest flower possible, ensuring supreme quality and unbeatable flower duration. Just think out of the box and give your loved one something extraordinary. That person will know that you have made a lot of effort to find such rose; it’s difficult to find black roses in a regular flower shop. Black roses are great for Halloween, you can add to the decoration black candles and so on. With these tips we hope you find the appropriate rose of the occasion.